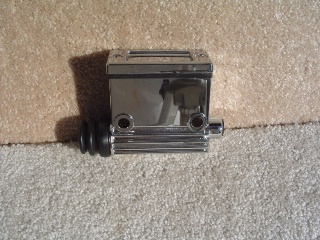 Kelsey Hayes type chrome plated rear master cylinder. Replaces OEM #'s 424453-80A & 42454-80A. Excellent for stock replacement as well as customs and new construction projects.